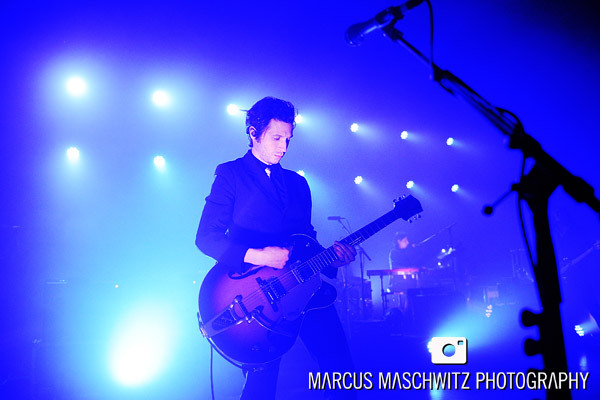 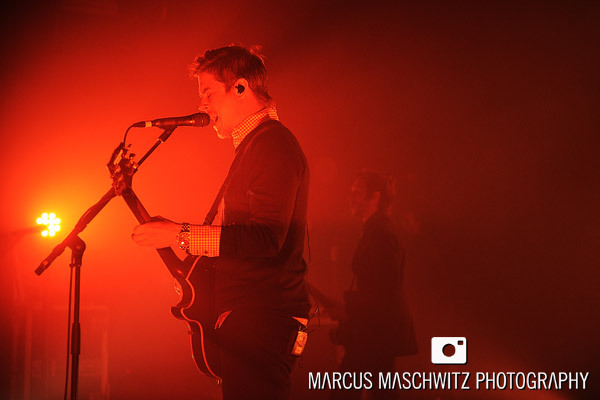 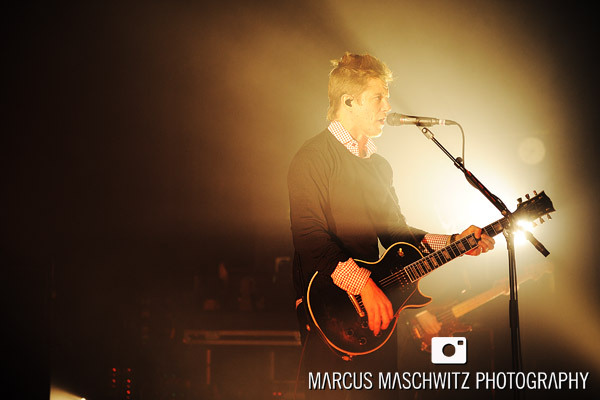 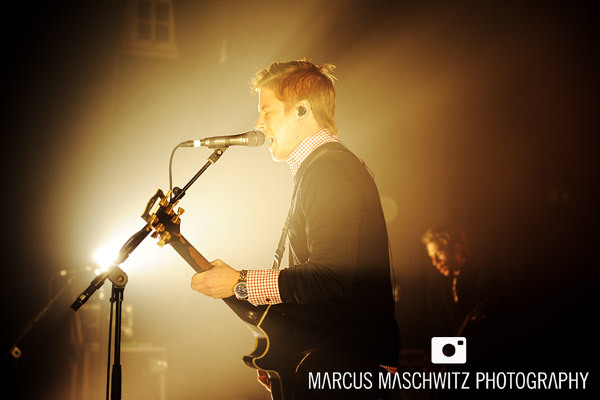 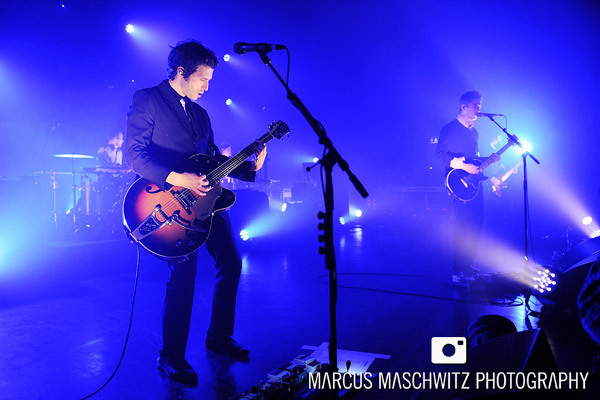 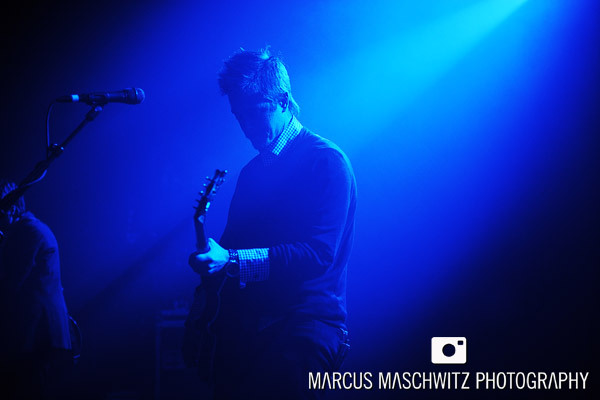 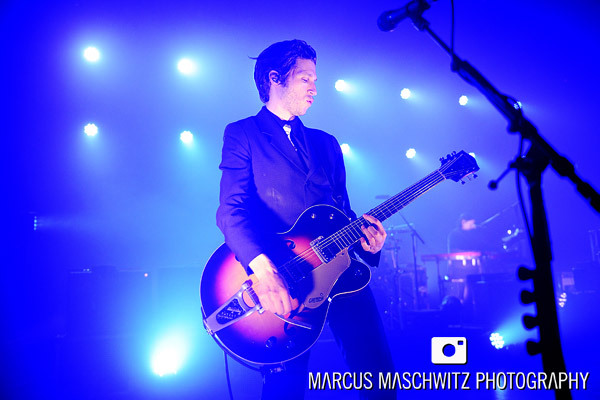 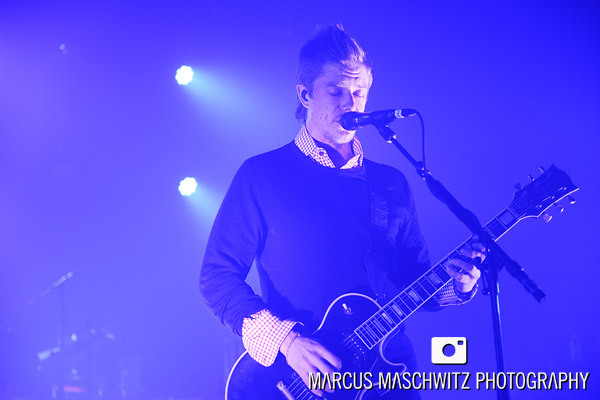 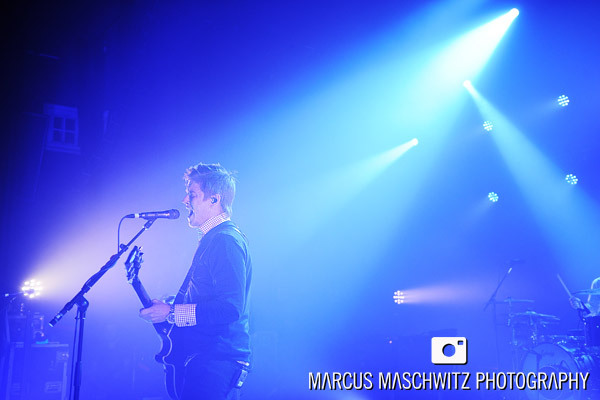 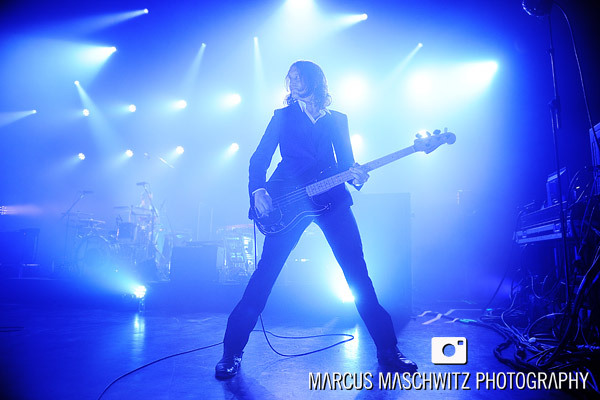 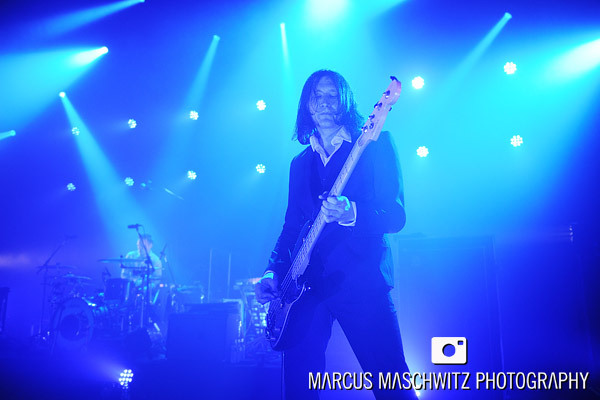 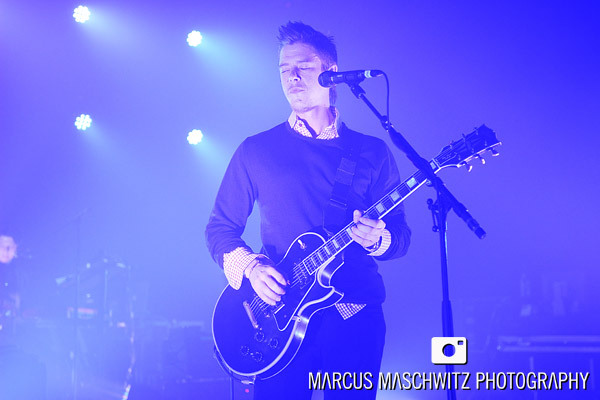 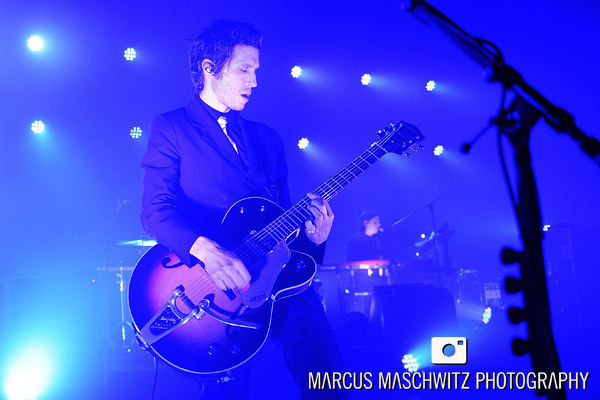 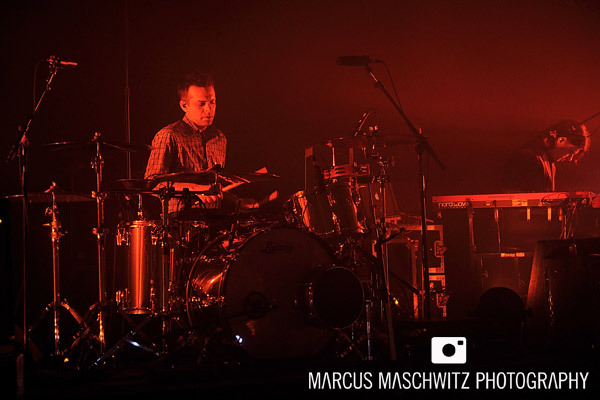 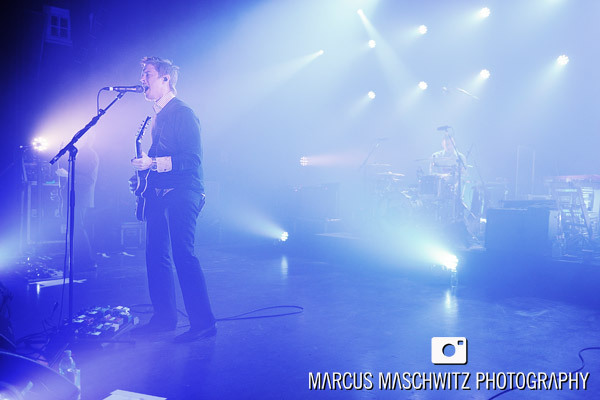 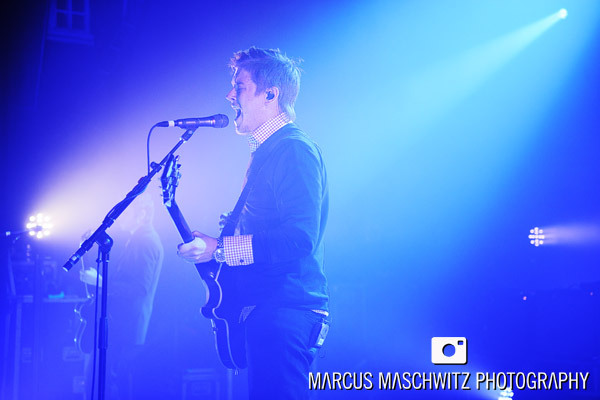 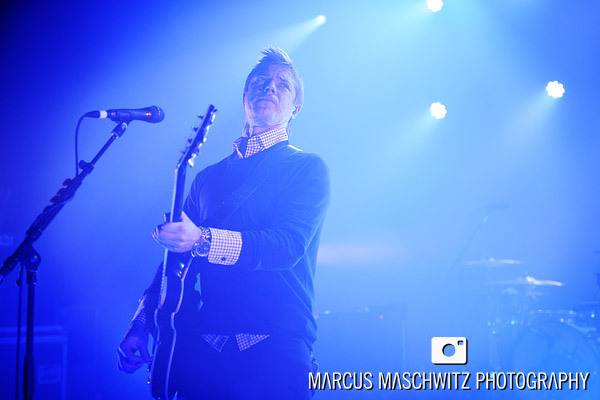 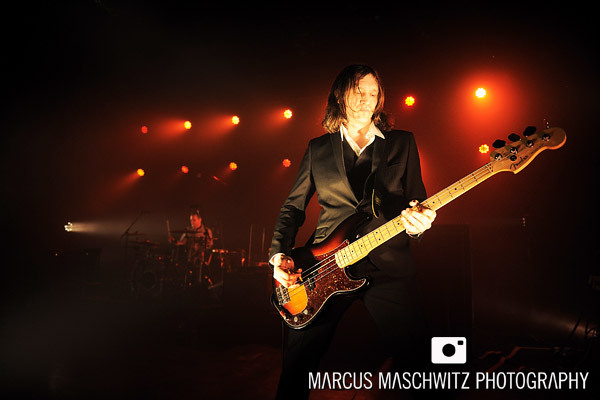 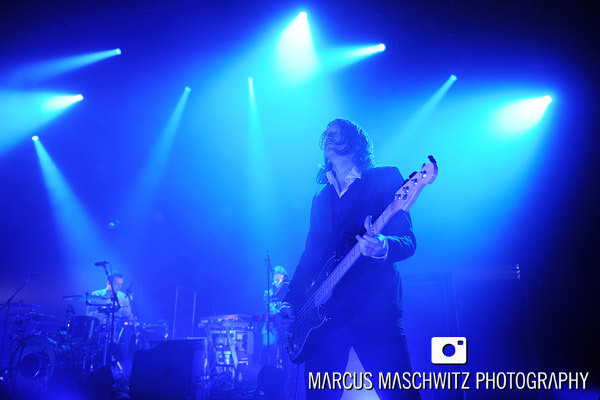 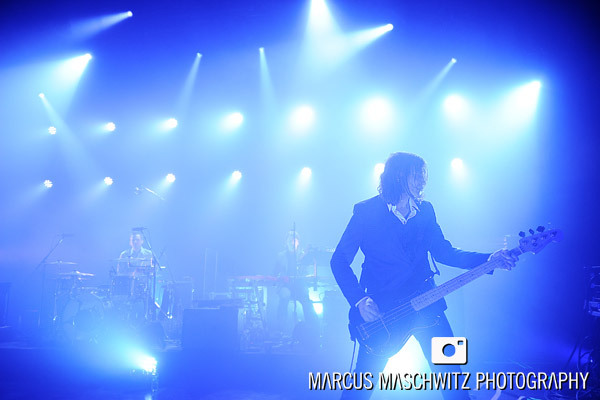 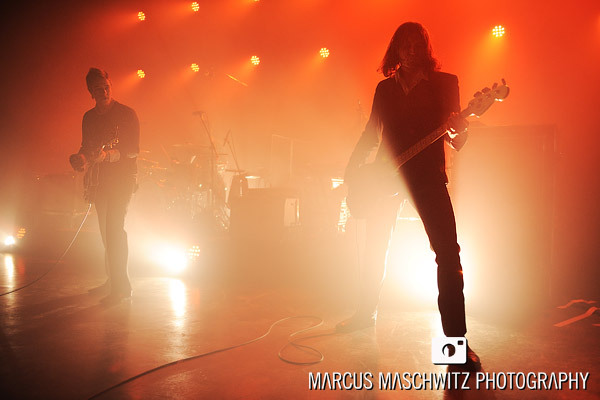 23 March 2011 – I’ve been a big fan of Interpol since I got my hands on Turn on the Bright Lights the year it came out (2002) so getting asked to shoot them was something I never thought would happen especially back then. 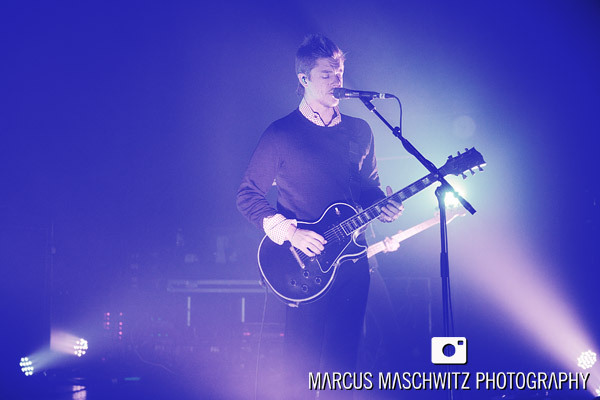 I watched the guys play an intimate show towards the end of last year and it was an epic show so with that in mind I was looking forward to this show at Shepherds Bush Empire even more. 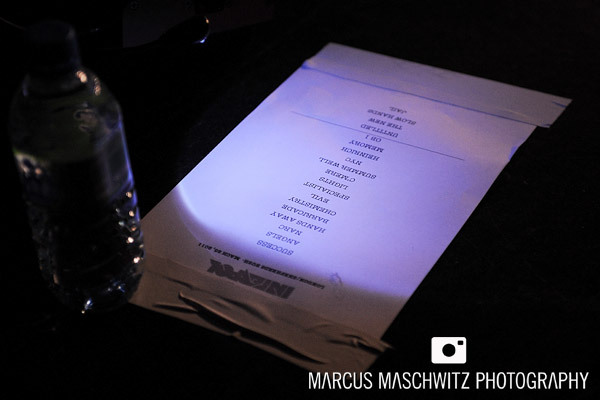 The setlist tonight was spot on with all my favourites and the show as a whole was perfect with great sound, crowd and stage setup. 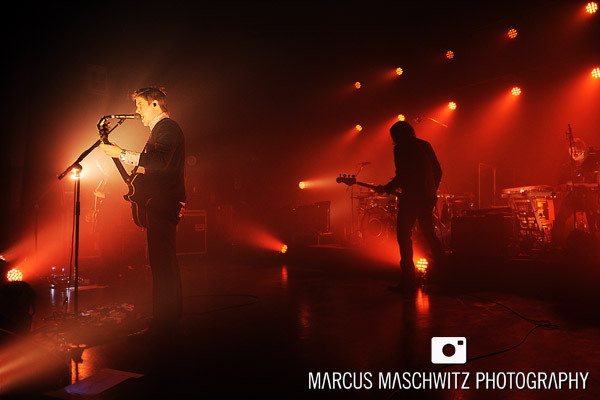 The lighting was weird to work with because of the colour and plenty smoke but I didn’t care because it looked beautiful and I had a lot of fun shooting. 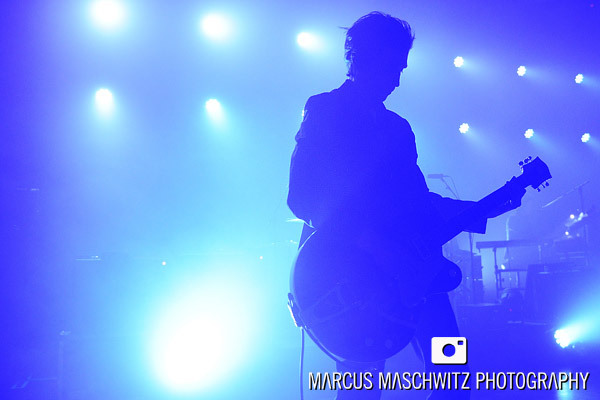 Tonight was one of my favourites shows of this year. 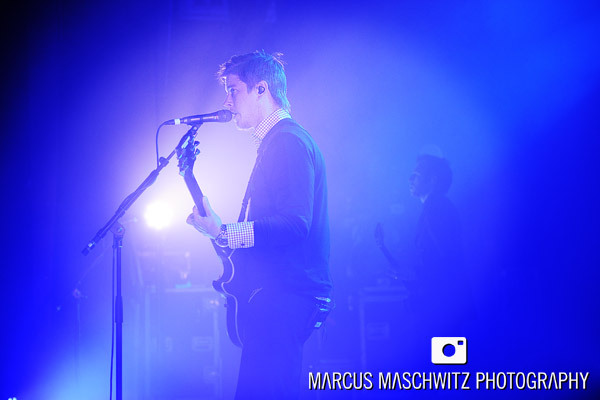 They did Lights after Specialist? 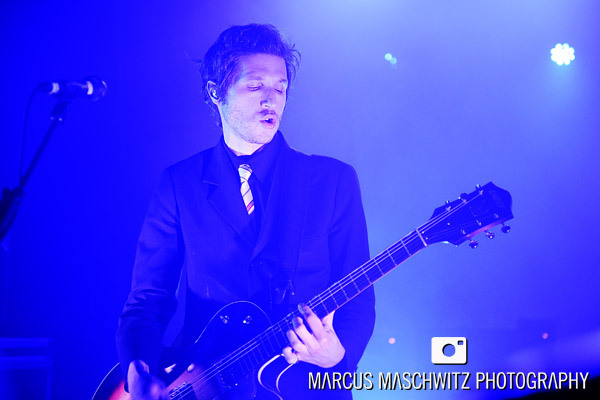 I hate you London.